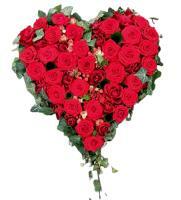 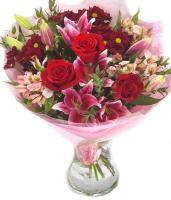 Order a Flower Bouquet for your loved ones in Manikata. 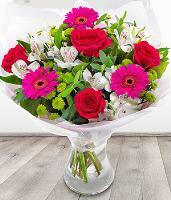 Order flowers to Manikata and benefit from our online florist services, which are provided by our 24/7 website Malta Flowers. 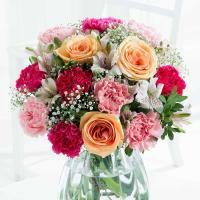 Ordering flowers online is easy with a network of florists who will deliver flowers in Manikata. 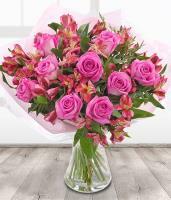 You can have fresh Manikata flowers delivered locally, right to the recipient’s doorstep, simply by placing a flower order online. 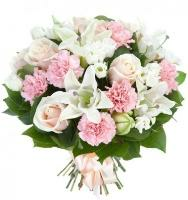 Send flowers to Manikata on a birthday, anniversary, get well, thank you, sympathy and congratulations. 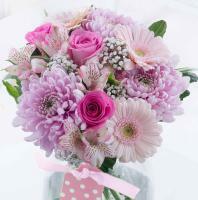 Why not send Manikata flowers ‘just because’? 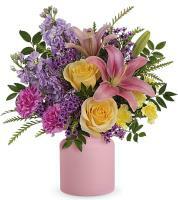 You don’t have to have an occasion in particular in mind to be able to send flowers to Manikata. 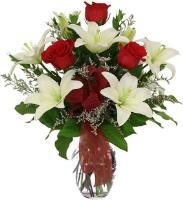 Your loved one will be simply thrilled to receive a bouquet of fresh Manikata flowers for no particular reason, other than to let them know that they reside forever in your heart. 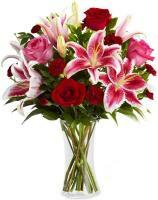 With fresh Manikata flowers, you can express any emotion, and our florist website lets you order same day flower delivery to Manikata for flowers ordered before 1pm. 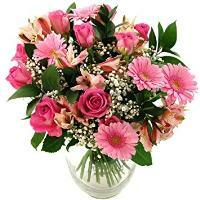 Otherwise, we will have next day flower delivery in Manikata take place by one of our florists. 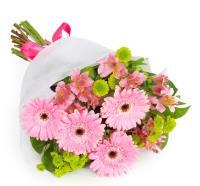 Local florists can always manage next day flower delivery in Manikata, no matter when you order flowers. 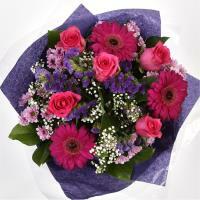 We can always deliver flowers the next working day. 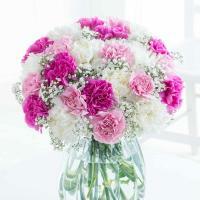 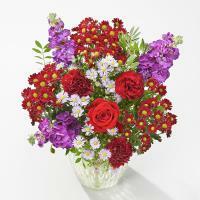 Gorgeous floral designs can be viewed at Malta Flowers, and you can order a flower bouquet online. 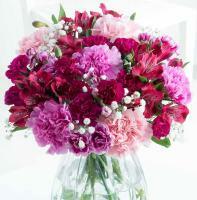 You can always browse flowers by occasion and choose appropriate Manikata flowers. 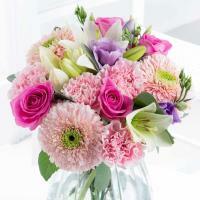 Manikata flowers delivered by our team of florists are long-lasting fresh floral gifts suitable to any occasion. 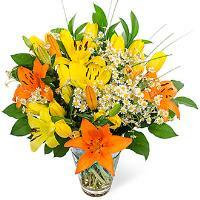 Send flowers to Manikata to celebrate an occasion to the full with fresh Manikata flowers. 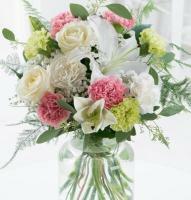 The recipient’s phone number is required by our Manikata florists to be able to guarantee flower delivery in Manikata.